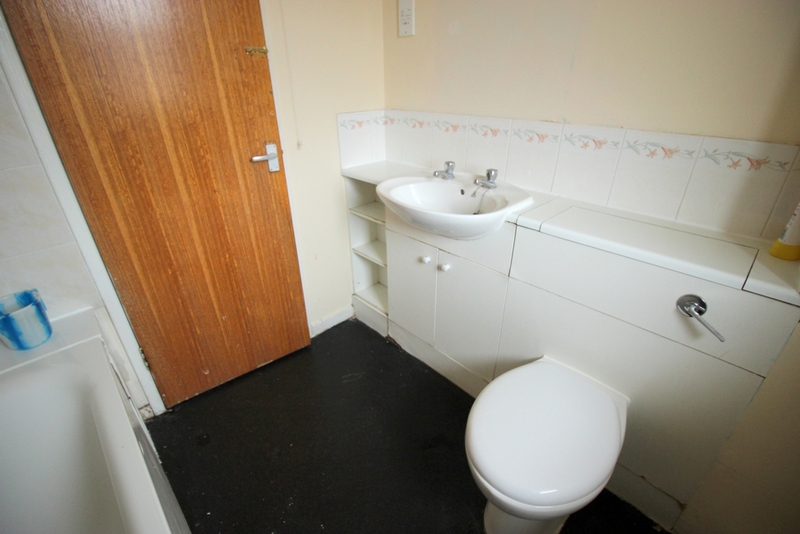 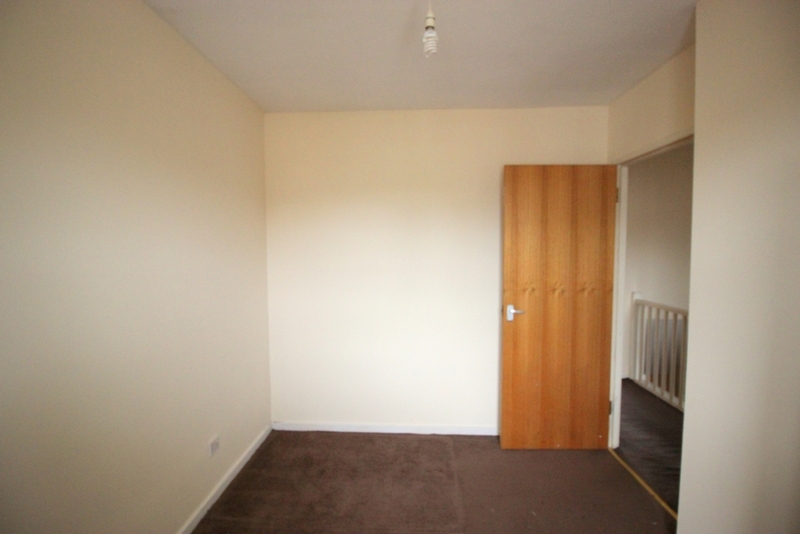 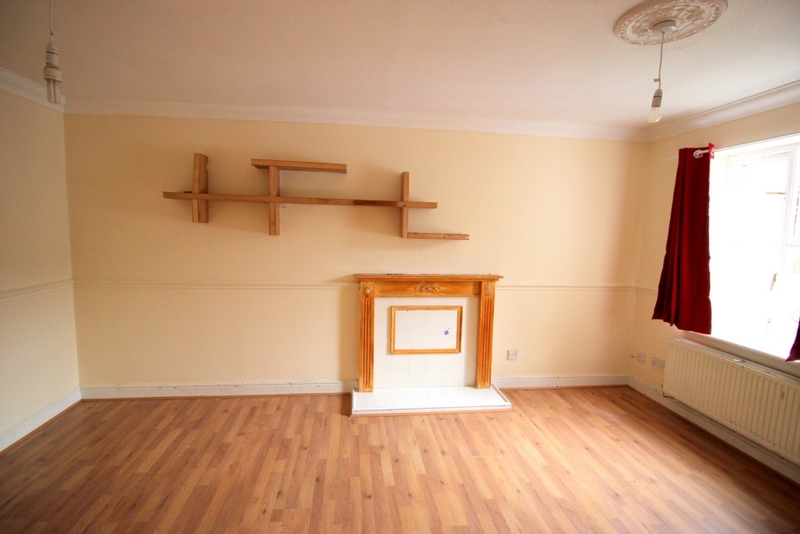 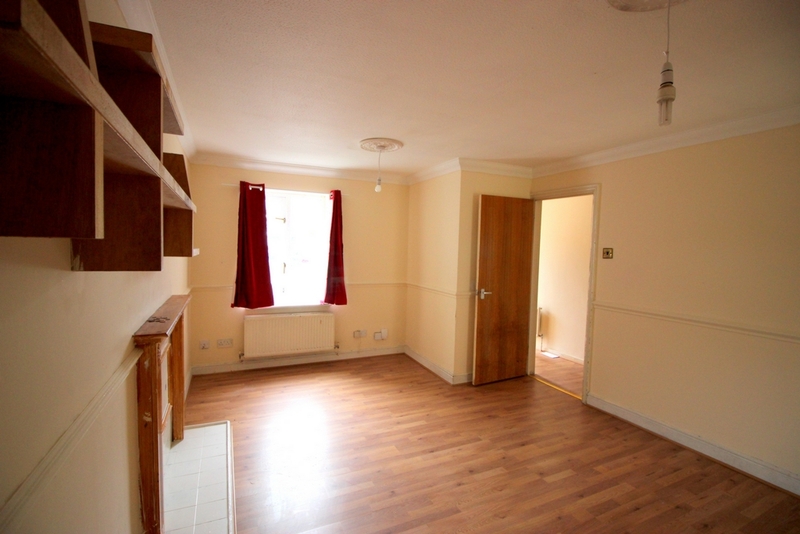 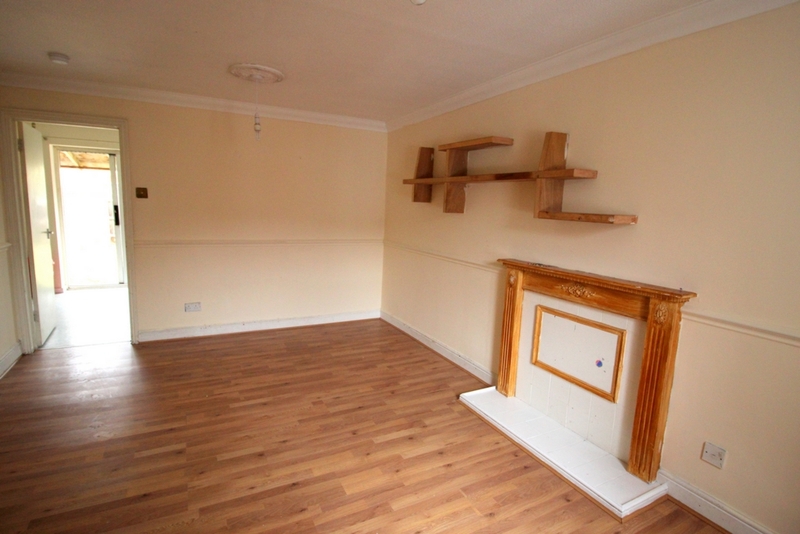 We are offering this lovely 3 bedroom terraced house in a nice quiet residential neighbourhood location that is available now during the first week of July as it is under refurbishment. 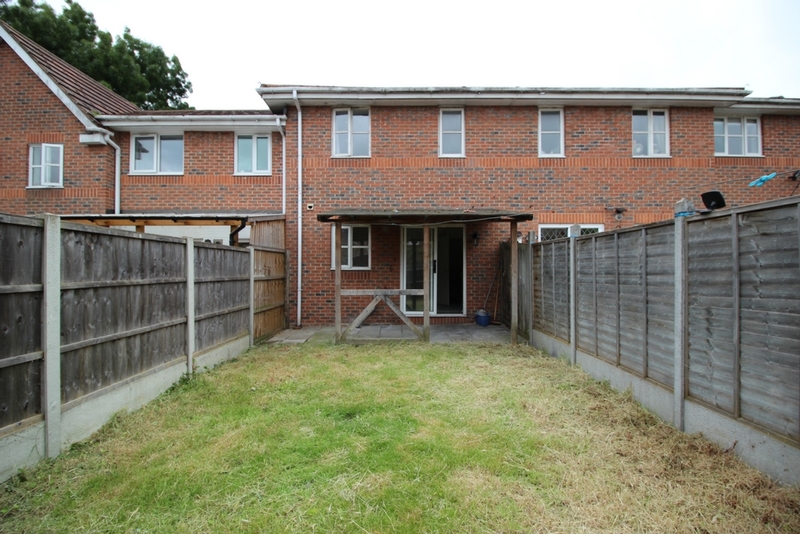 Property comes with your very own drive way, 2 double bedrooms and 1 single which are of good sizes, 3 piece bathrooms and also an extra additional w/c downstairs. 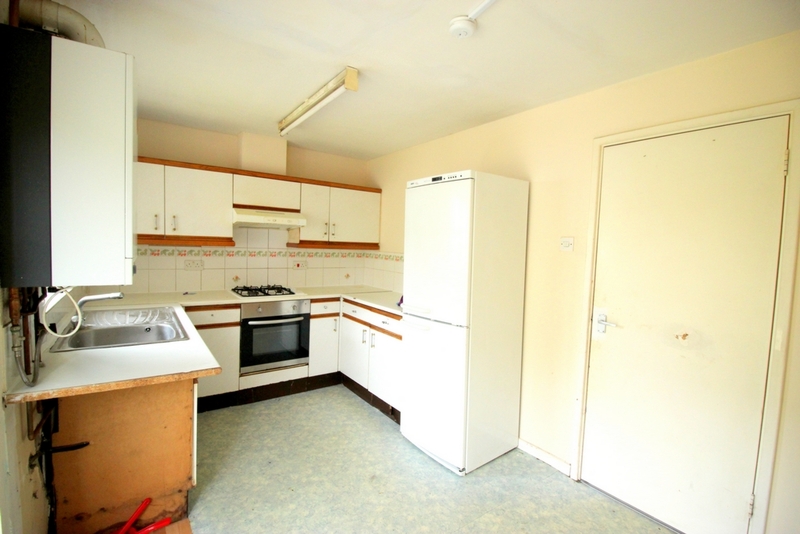 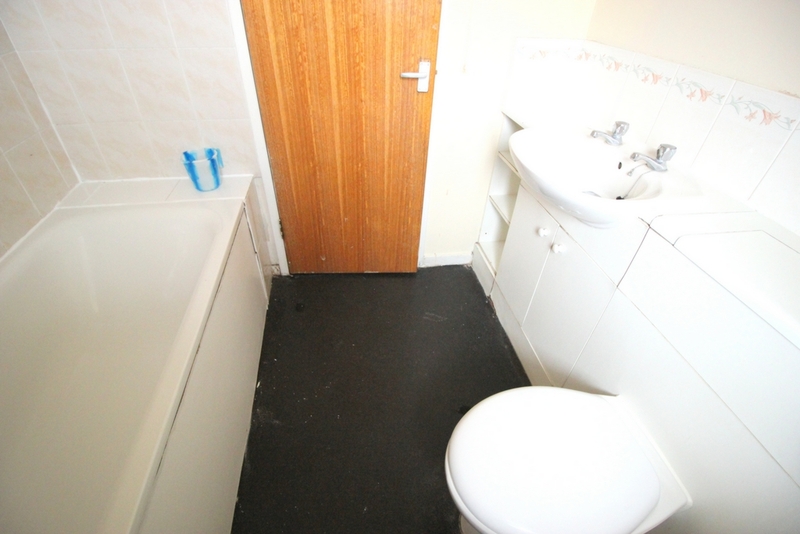 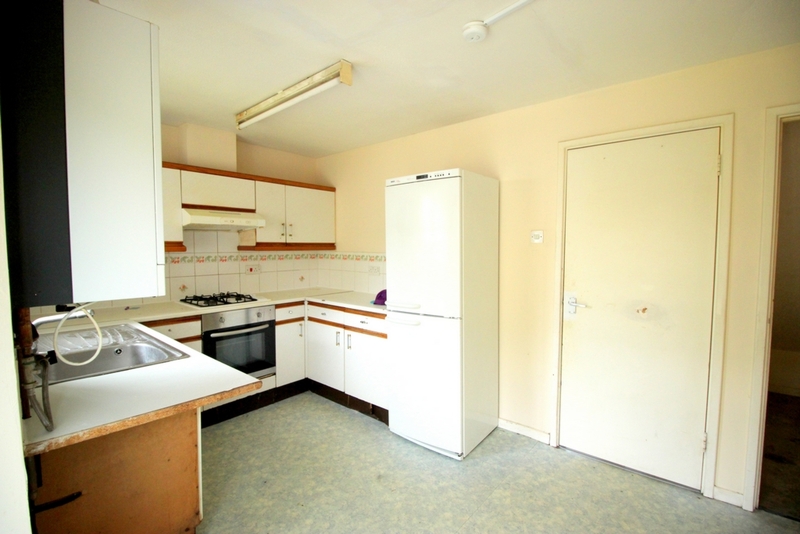 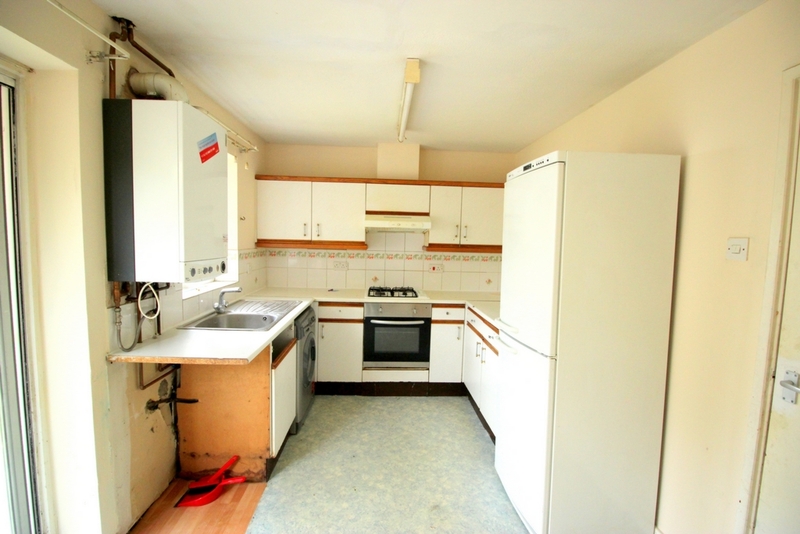 Very large reception separate to kitchen which follows to a nice back garden. 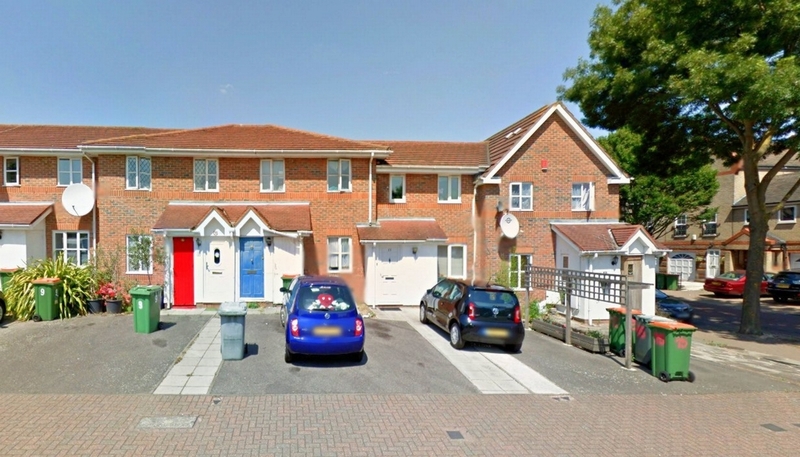 - Your very own driveway. 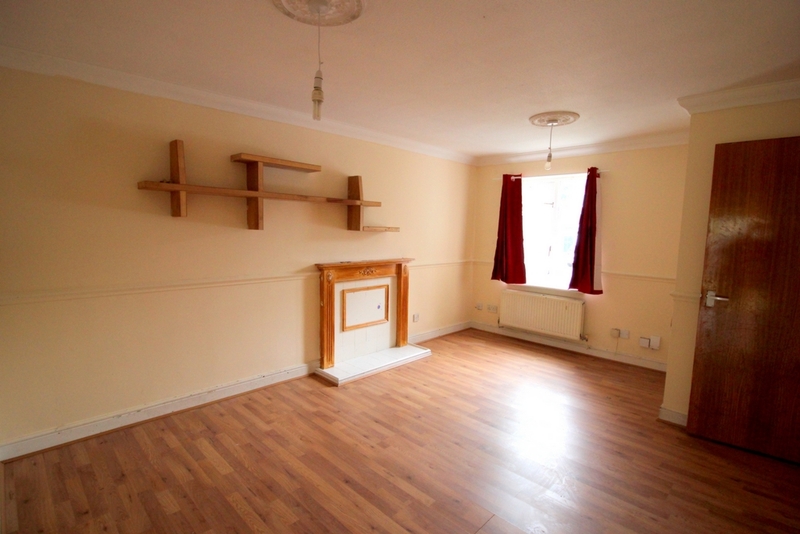 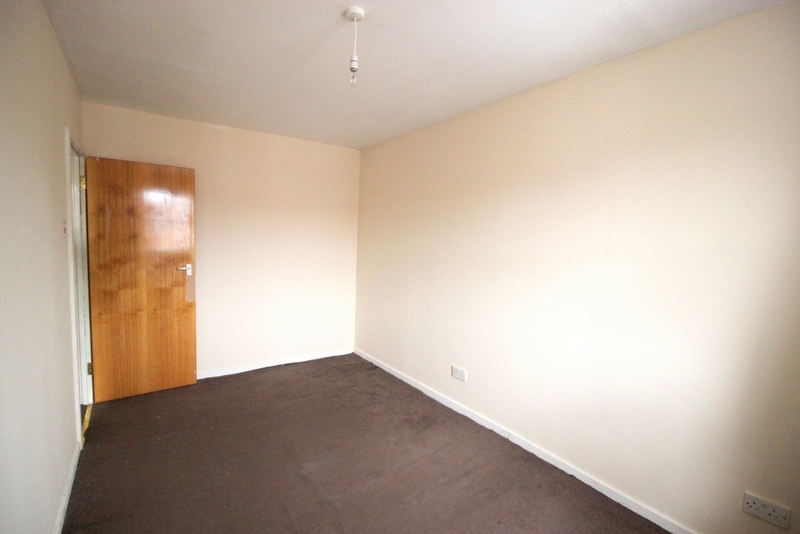 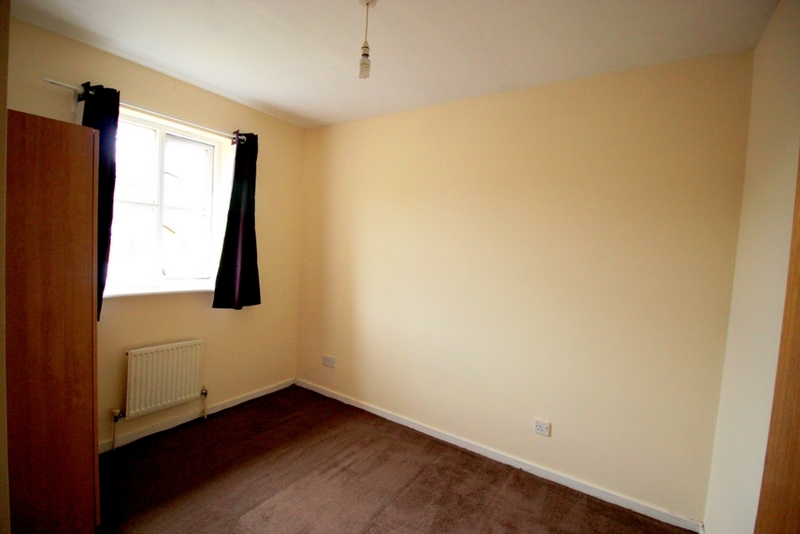 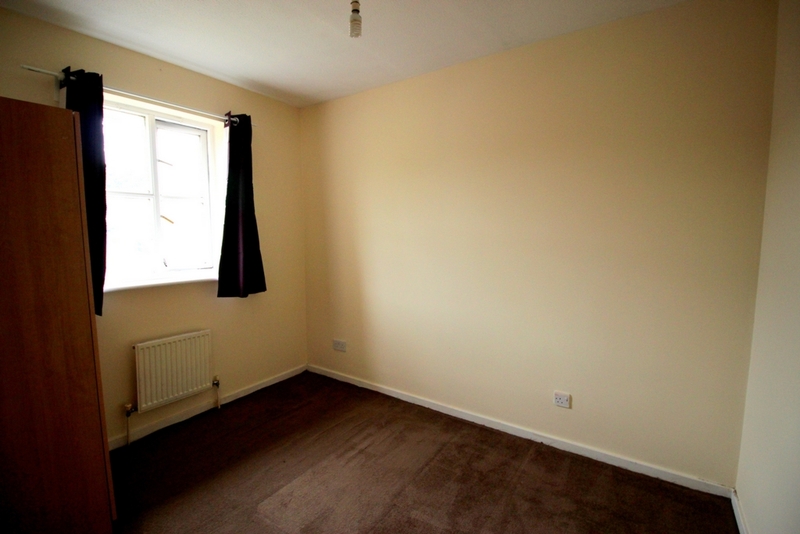 - Large living room with laminated flooring. 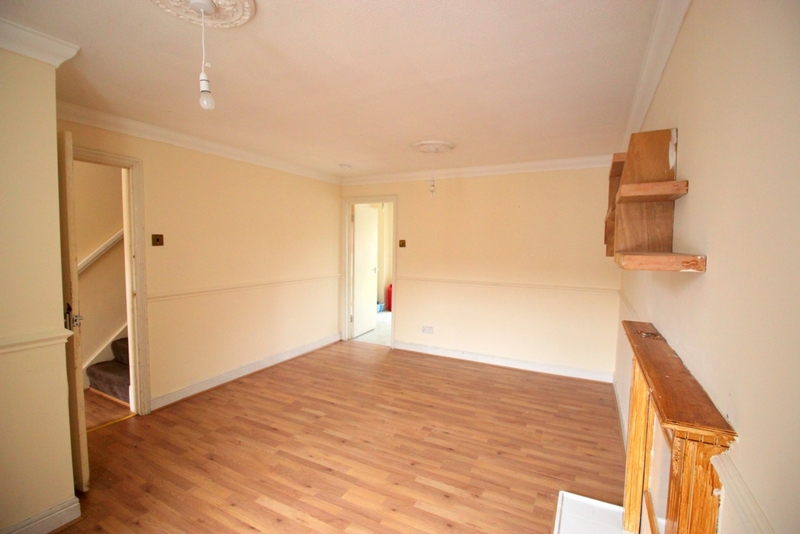 - Extra large storage space under stairs. 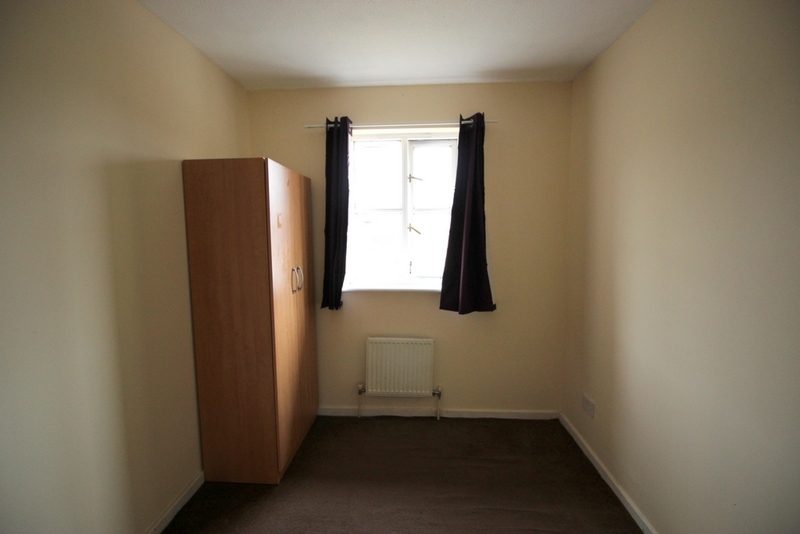 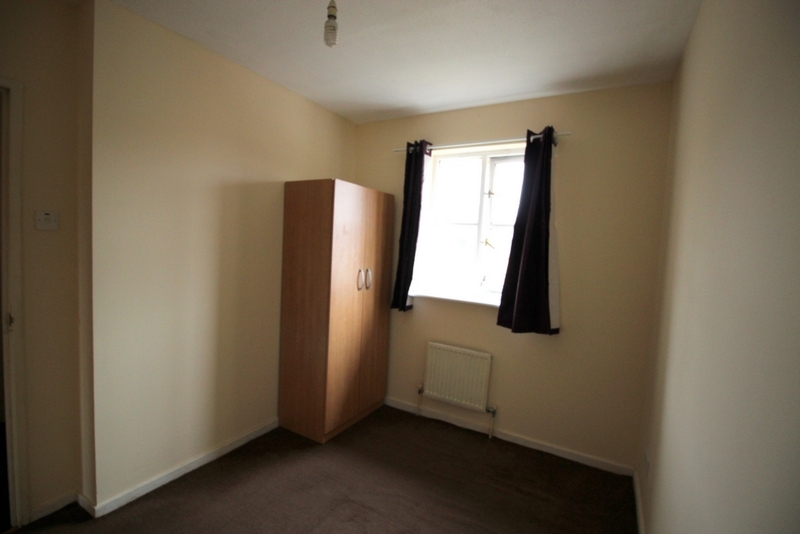 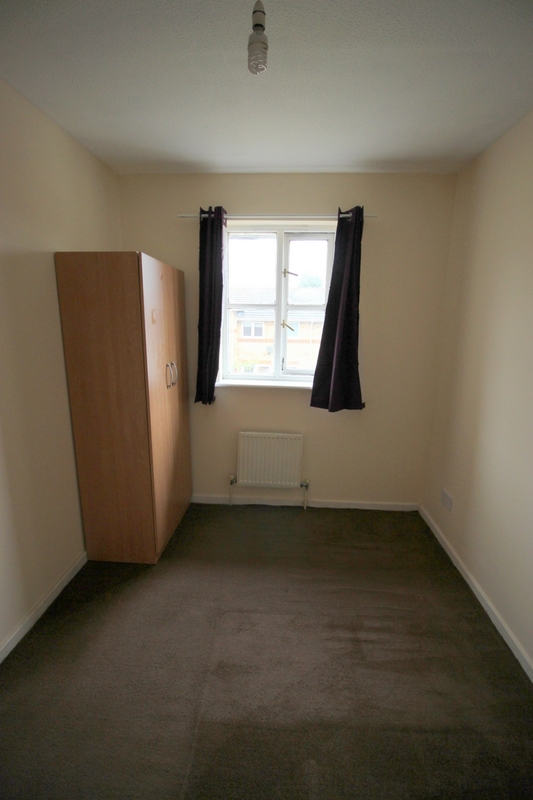 - 1 single room with its very own storage space. 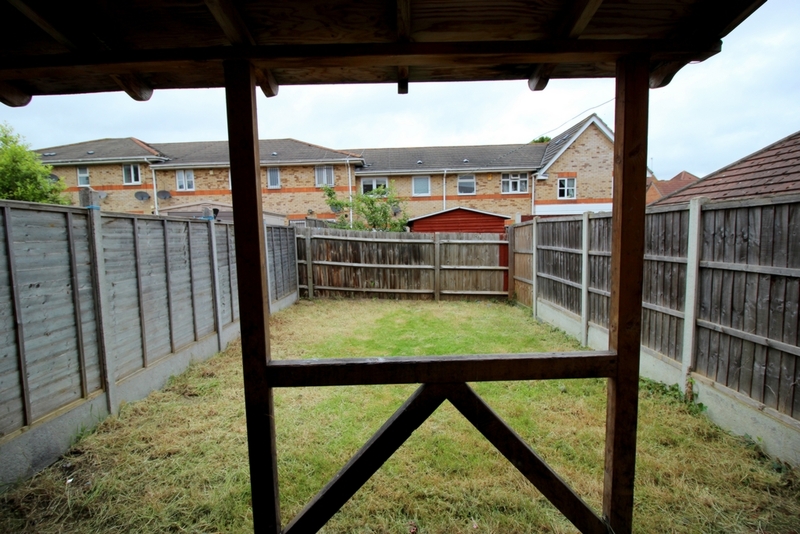 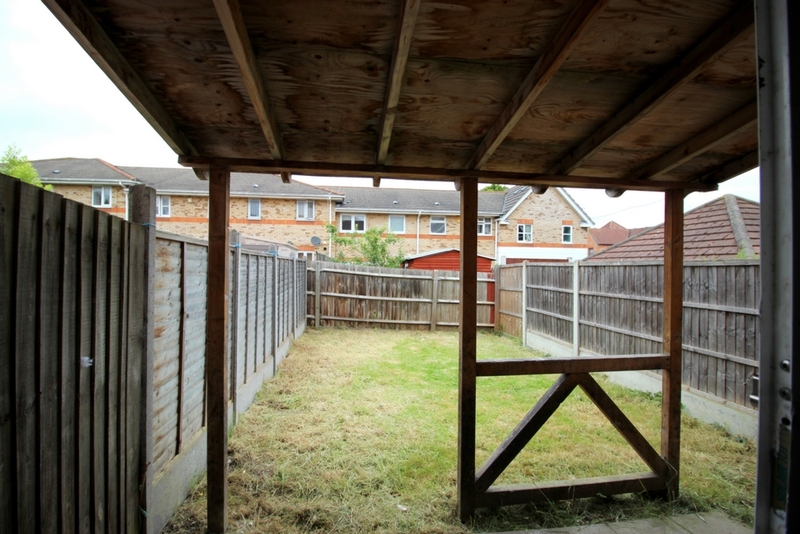 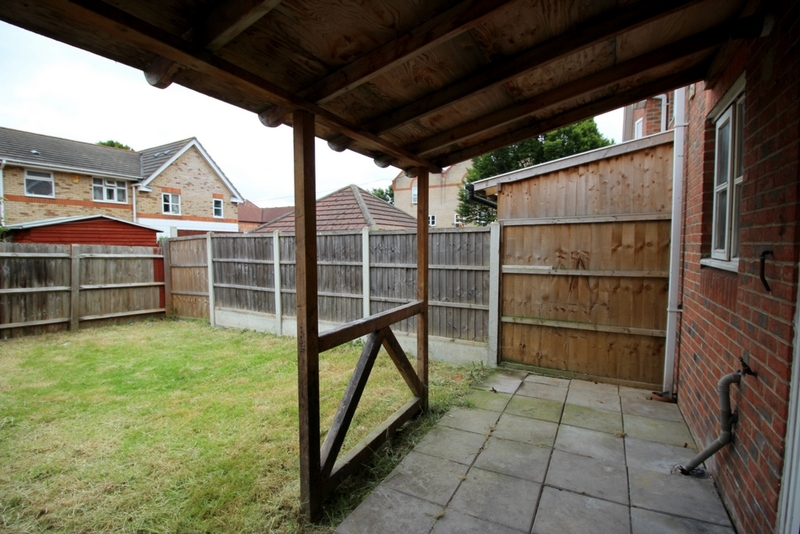 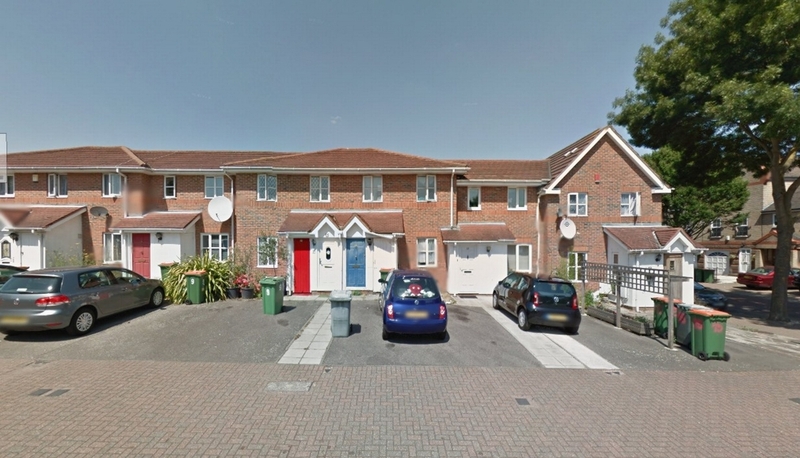 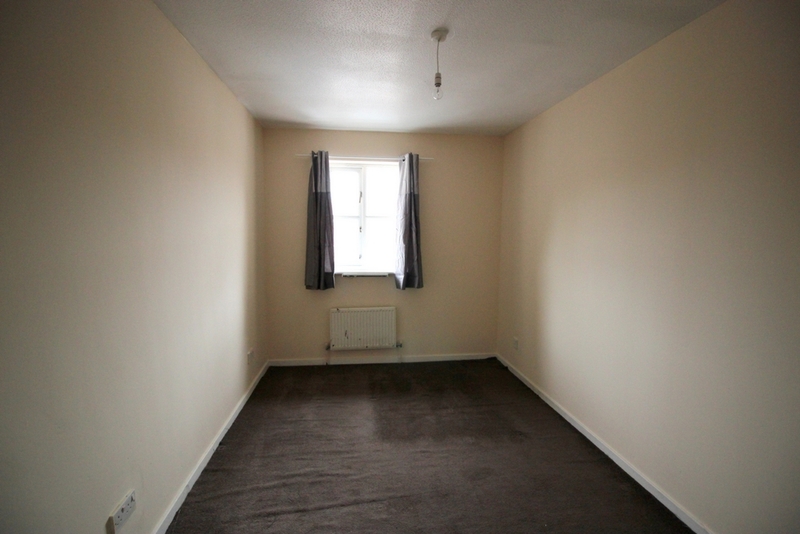 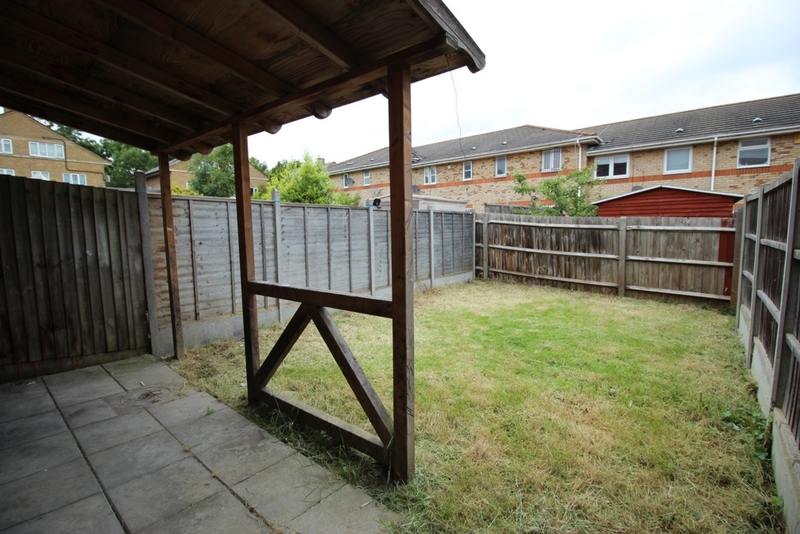 This is a property within a good and friendly location of Beckton open to a lot of local and nearby amenities such as. 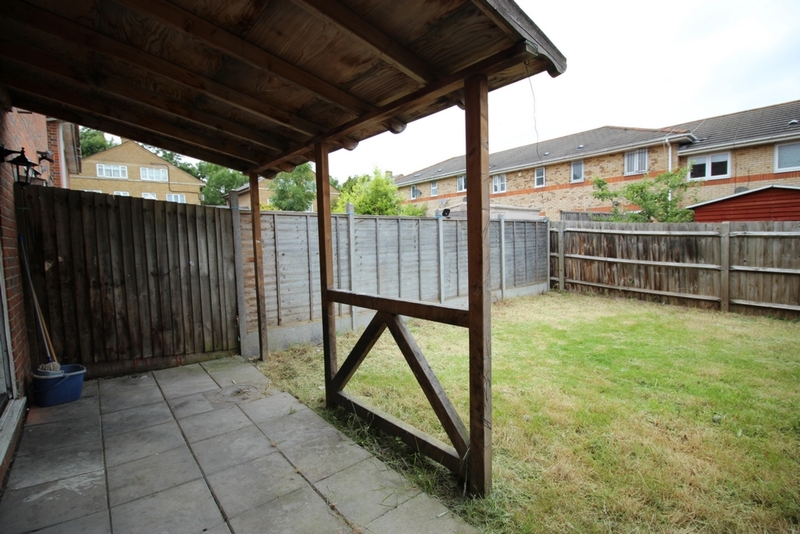 The well known Lidl for quality food for a very low price only 4 minutes walking distance, 10 minutes walk to Asda, 4 minutes walk to north Beckton primary school, 6 minutes walk to Kingsford community school/globe library and also very close to Beckton park. 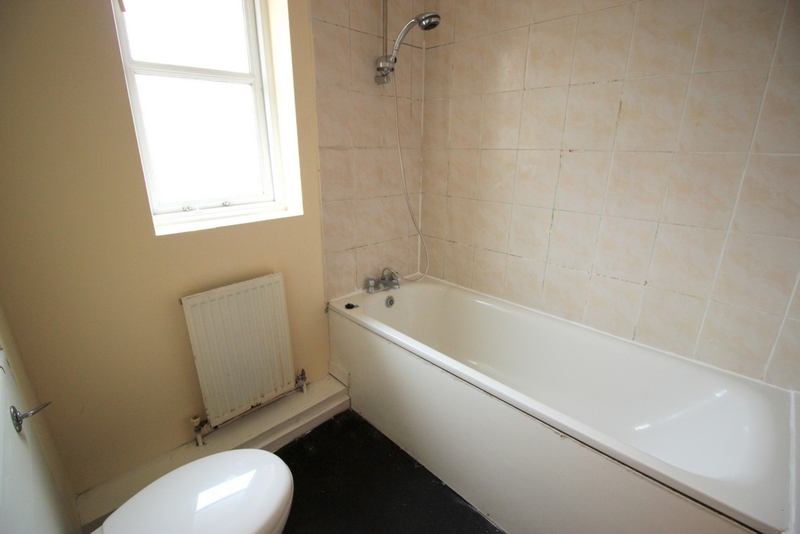 FOR FURTHER INFORMATION PLEASE CONTACT THE LETTINGS DEPARTMENT EITHER TANVEER OR TARIK.